Codename Office 15: App Store planned? 28 September 2010 by J.M. The next version of Microsoft Office, codenamed Office 15, might get its own App Store. This is what a current job description reveals. According to the current release cycle, Office 15 will ship in fall 2012 the earliest. You will drive the innovation agenda that excites our partners in areas like “Office App Store”. This position will also be responsible for working across Microsoft with teams like Windows Phone, Windows 8 and Azure to ensure alignment with our business planning. Microsoft did not officially confirm this new feature. However, it is not unlikely for Office to get its own App Store. Back in March 2010, Google launched the Google Apps Marketplace... 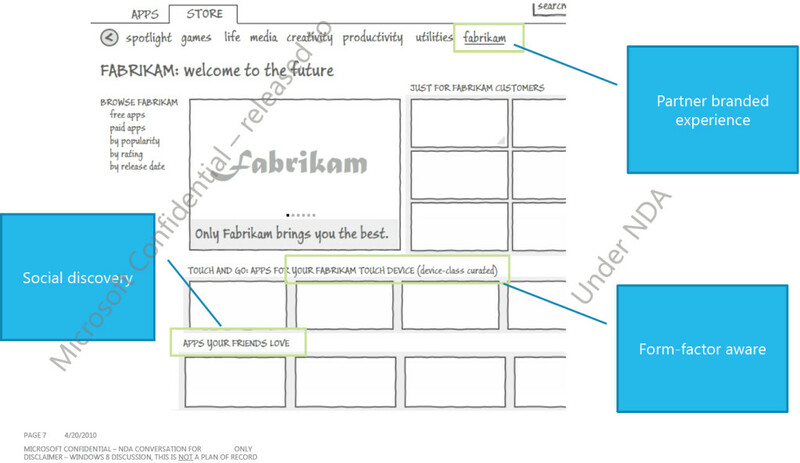 Furthermore, Microsoft-internal documents reveal that Windows 8 will get linked to a download platform as well. Again, Microsoft plans to develop a user interface overhaul for Office 15. Further, changes in Word, Excel, Outlook, SharePoint and Access are planned. Stephen Chapman clicked through numerous people and their tasks and found out some details - get them in his June 2010 post at msftkitchen.com.